Create an Xubuntu Live USB Flash Drive with Windows: In the following tutorial, we show you a simple method to put Xubuntu 10.04 "Lucid Lynx" or Xubuntu 10.10 "Maverick Meerkat" on a Flash Drive using Windows and our Universal USB Installer. Xubuntu, a product of Canonical Ltd, is essentially a fork of Ubuntu that utilizes the XFCE desktop environment instead of Gnome. 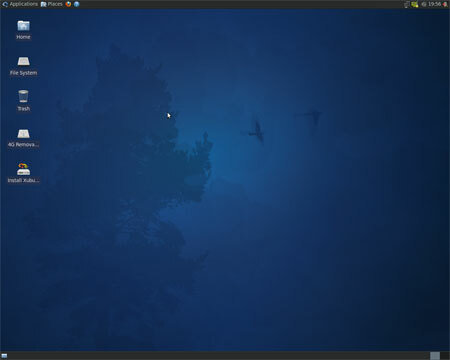 XFCE created by Olivier Fourdan, is both lightweight, making it less resource intensive than most other Linux desktop environments, and suitable for slower computers. That's all there is to it, you should now proceed to boot from your Xubuntu Live USB.